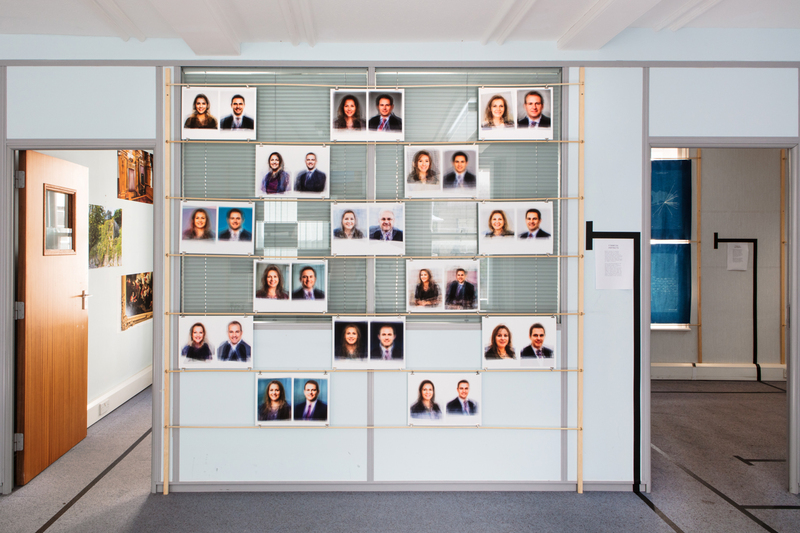 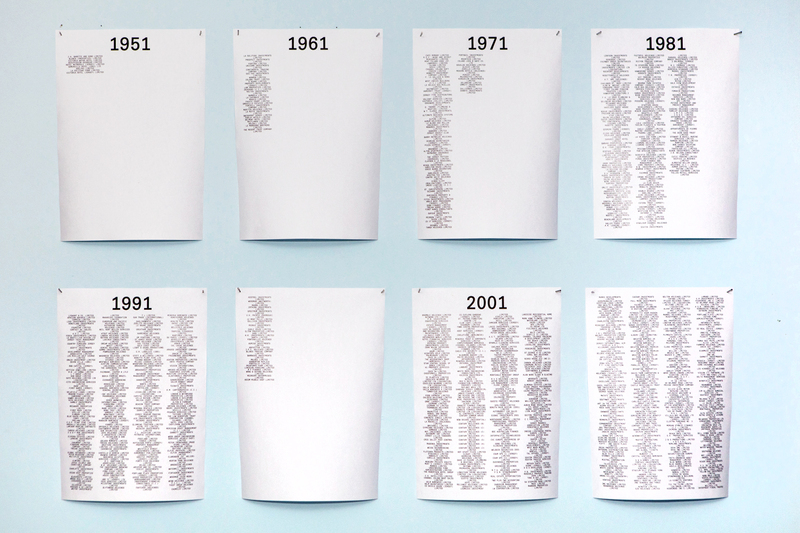 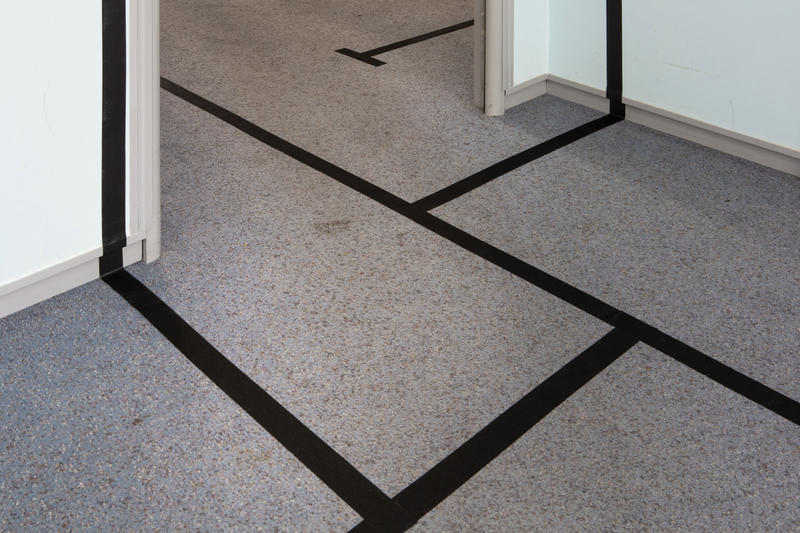 Trading Zones draws on work produced during my six months as the 2018 Archisle photographer in residence at the Société Jersiaise, time I have spent looking at the islands finance industry. 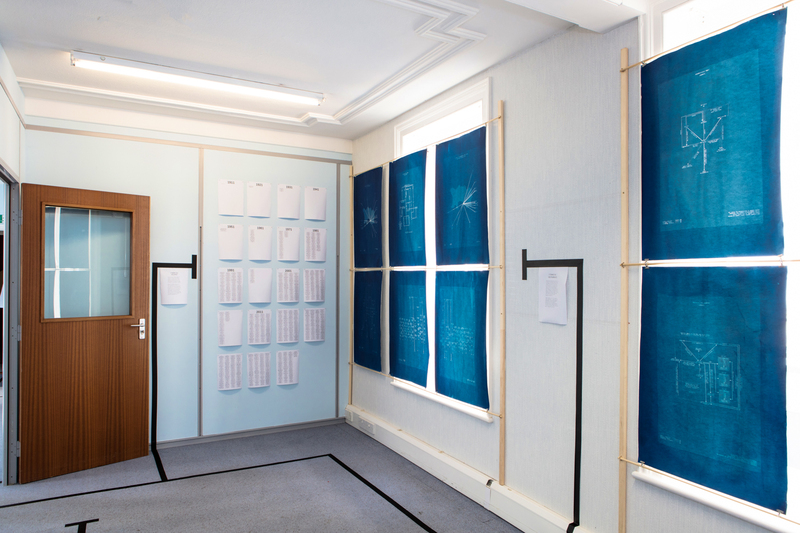 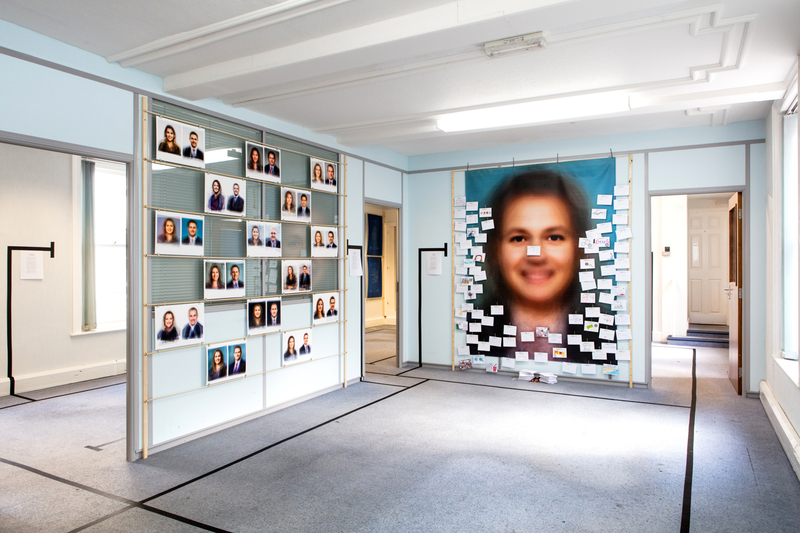 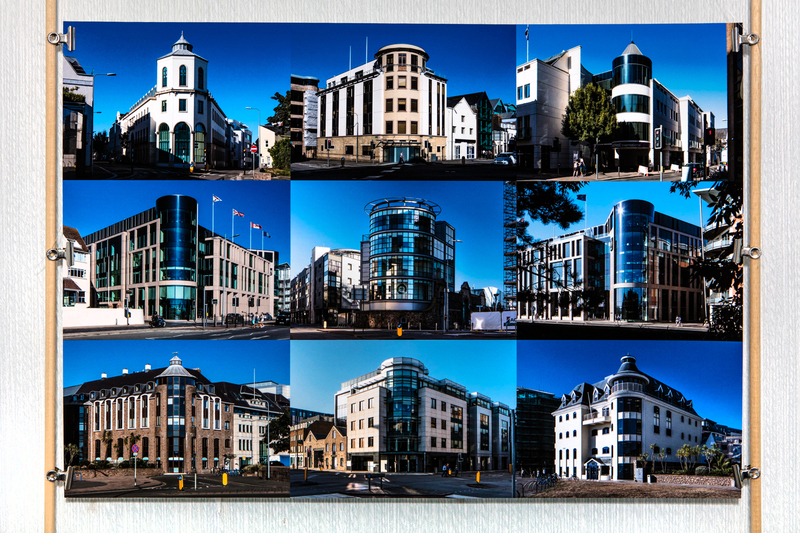 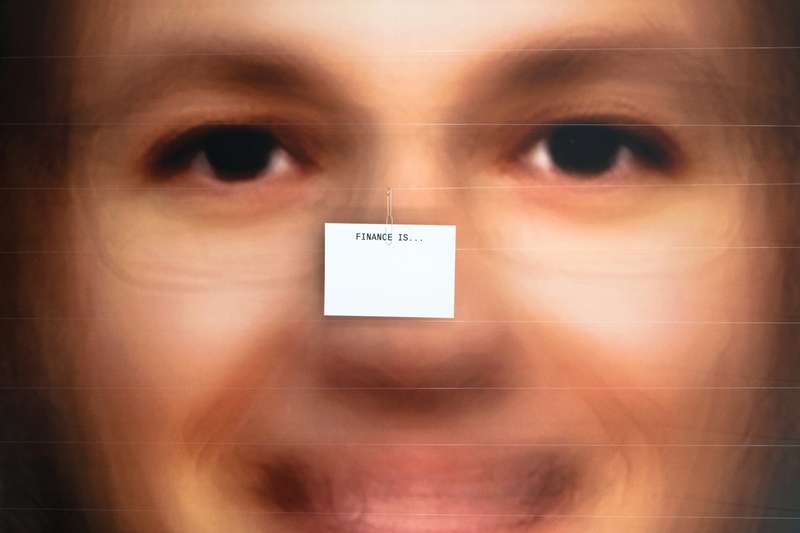 Located in Royal Square’s Old Police Station, itself a former bank and later the location of the Jersey Police Financial Investigations Unit, the exhibition is a multi-method survey of Jersey’s most successful contemporary industry. 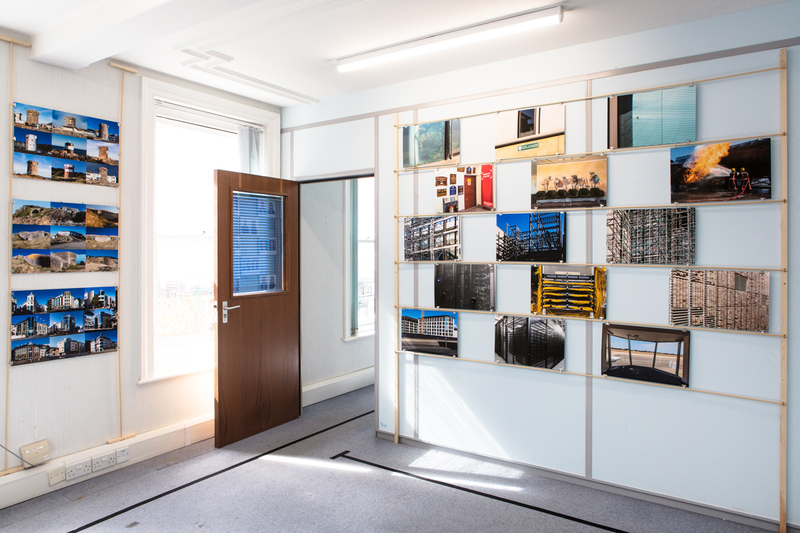 Using a wide range of photographic approaches, Trading Zones considers different aspects of finance, from its history and geography to its architecture and visual culture. 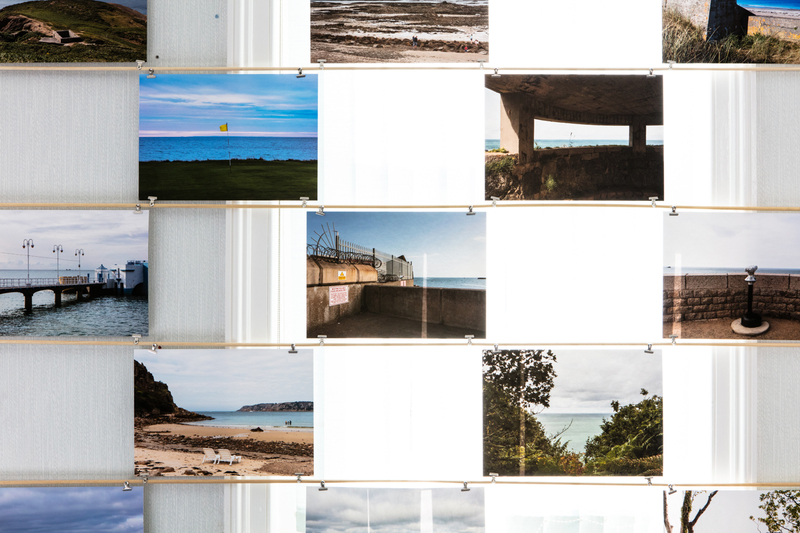 Alongside this the exhibition reflects on the industry’s complex relationship with the island that supports it, highlighting aspects of Jersey’s past and present which have been conducive to the growth of finance, and inviting Jersey people to contribute their own thoughts about the industry and what in means to them as part of an evolving display.